- WS Thermal Process Technology Inc.
- Identación Instrumentada : Aplicaciones en la industria metal mecánica. 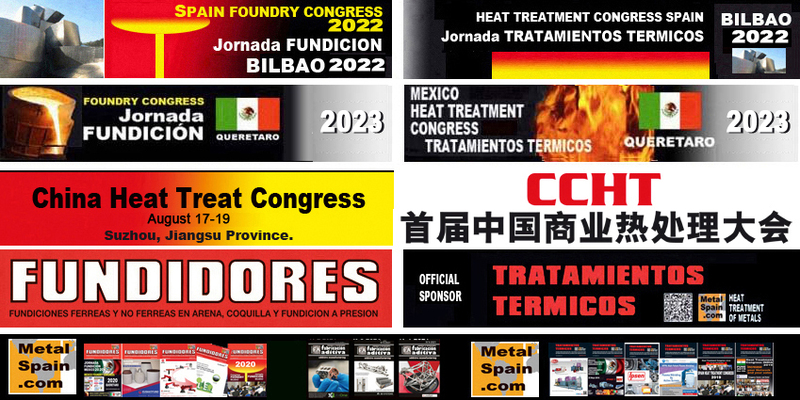 Opened to all profesionals, the papers should present the best innovations in Heat Treatment of metals. 20 minutes for each presentation. Powerpoint. 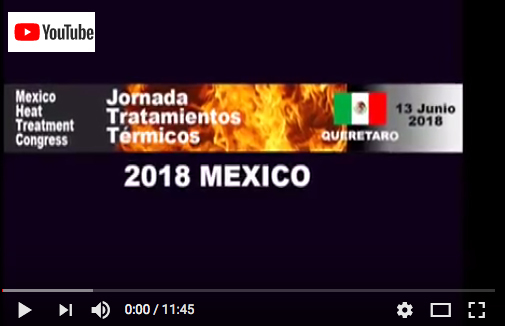 This is THE Event for Heat Treatment in Mexico. 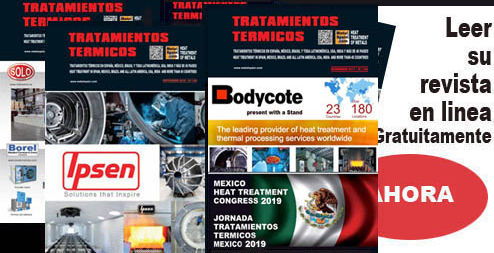 Every year the most outstanding Heat Treatment professionals meet in Queretaro. 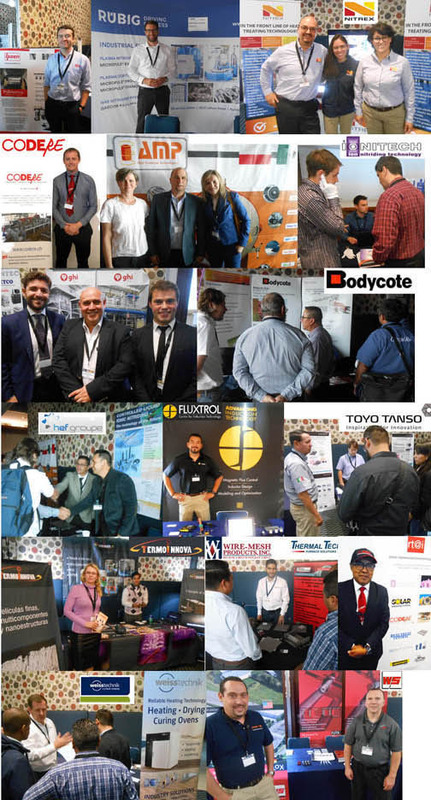 VW VOLSKWAGEN, ITP, GENERAL MOTORS, BMW GROUP, TOYOTA, HONDA, FORD, DAIMLER, GKN, BODYCOTE, MESSIER- SAFRAN, ARBOMEX, BODYCOTE, TREMEC TRANSMISSIONS, DANA GROUP, AAM, TERNIUM, THYSSENKRUPP, FORJA DE MONTERREY, GM TOLUCA, FABRICA DE ARMAMIENTOS DE LA SECRETARIA DE LA DEFENSA NACIONAL, EATON TRANSMISSIONS, BOSCH, AERNNOVA, INDUX, PROGRESS RAIL SERVICE, TREMEC, VALEO, UNAQ, GKN, TEMPER DE GUADALAJARA, FEDERAL-MOGUL AUTOPARTS, AMERICAN AXLE, PROGRESS RAIL SERVICES, ACERLAN, TOHKEN, IMT, HITCHINER, NEMAK, MARTINREA HONSEL MEXICO, etc present at MEXICO HEAT TREATMENT CONGRESSES.